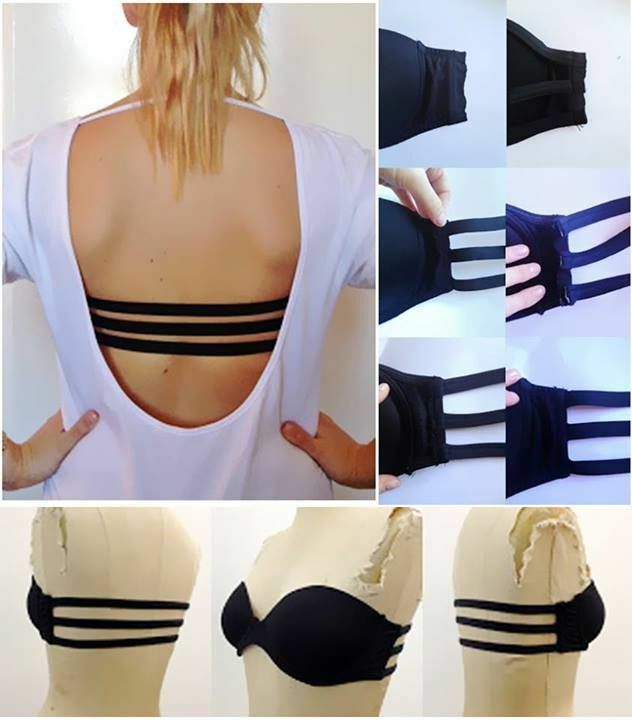 Perfect bra for backless shirts & dresses! 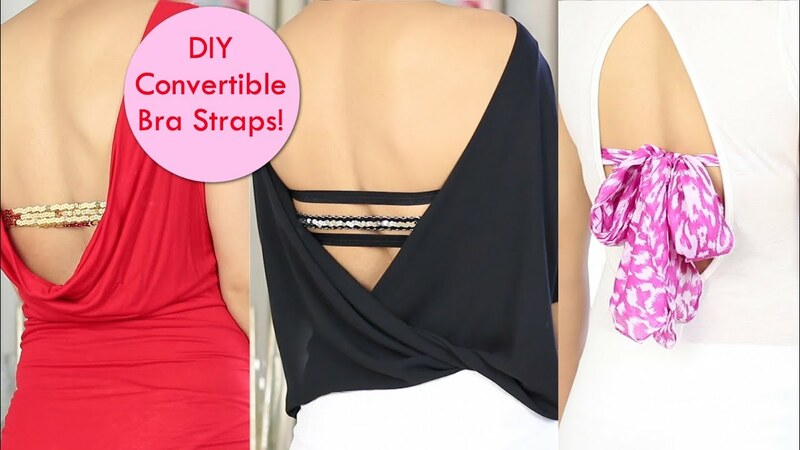 This backless bra comes with a handy halter strap to avoid any mishaps. 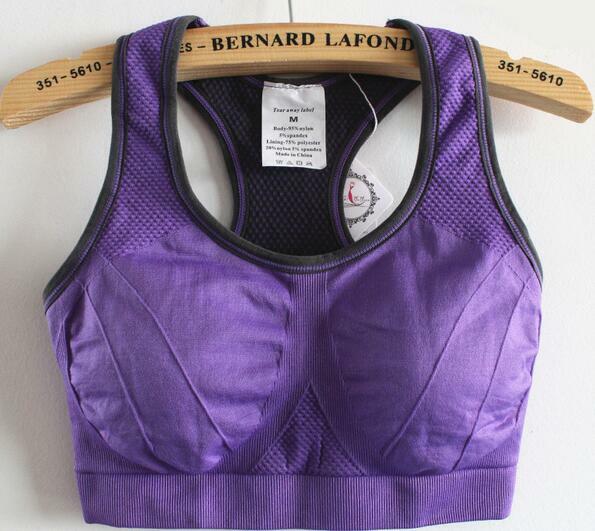 ~beautiful lace bra to wear with backless shirts and dresses. 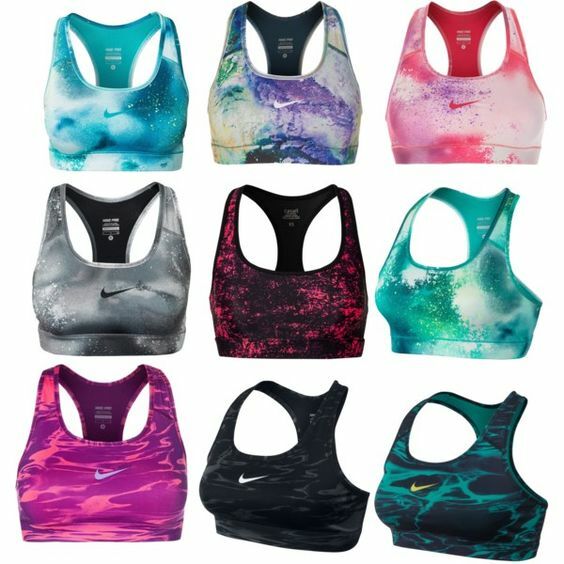 thehunt.com. 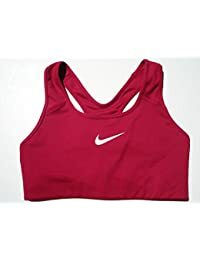 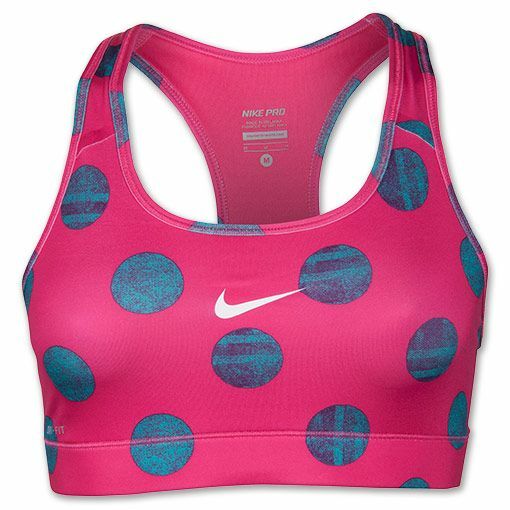 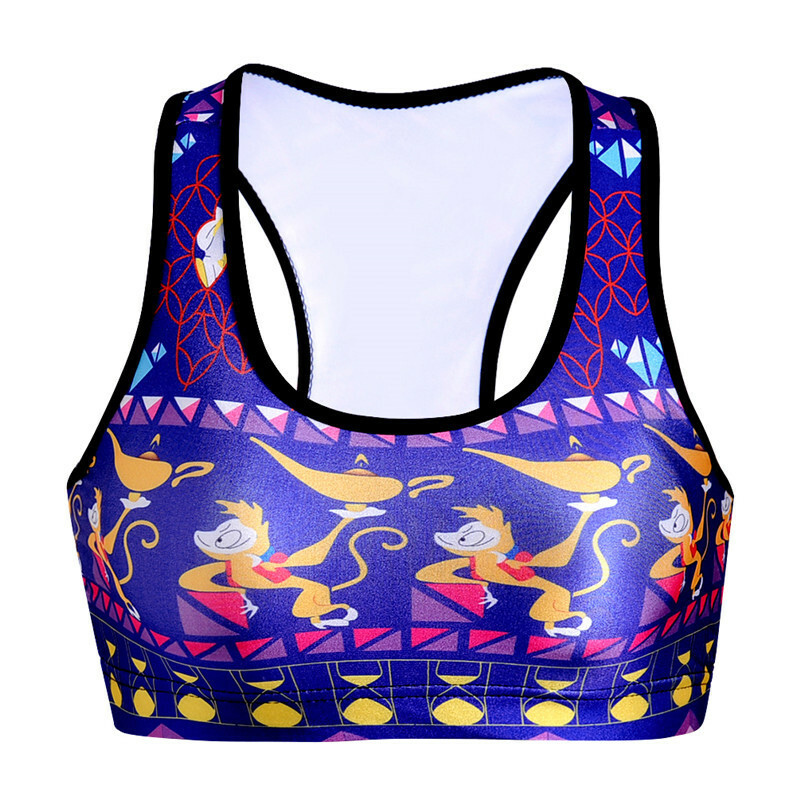 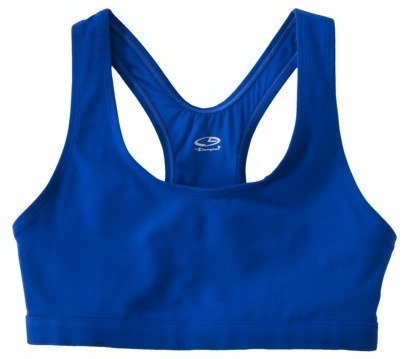 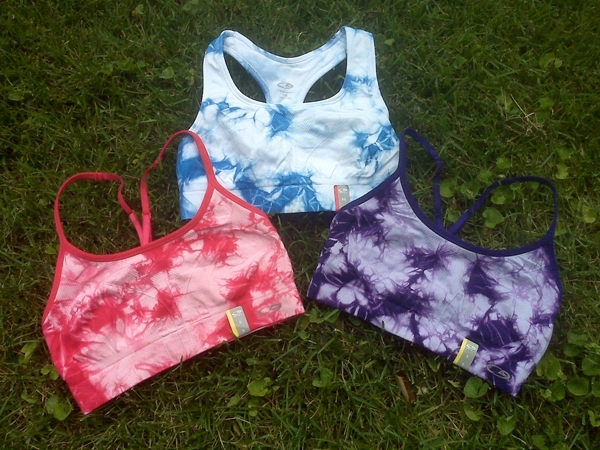 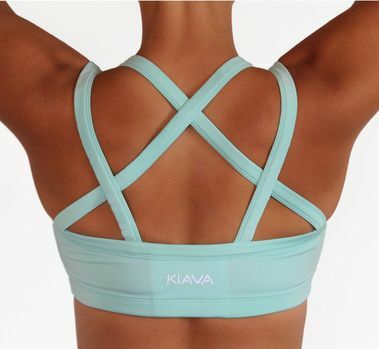 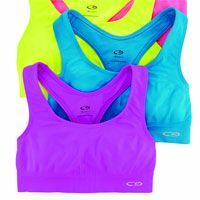 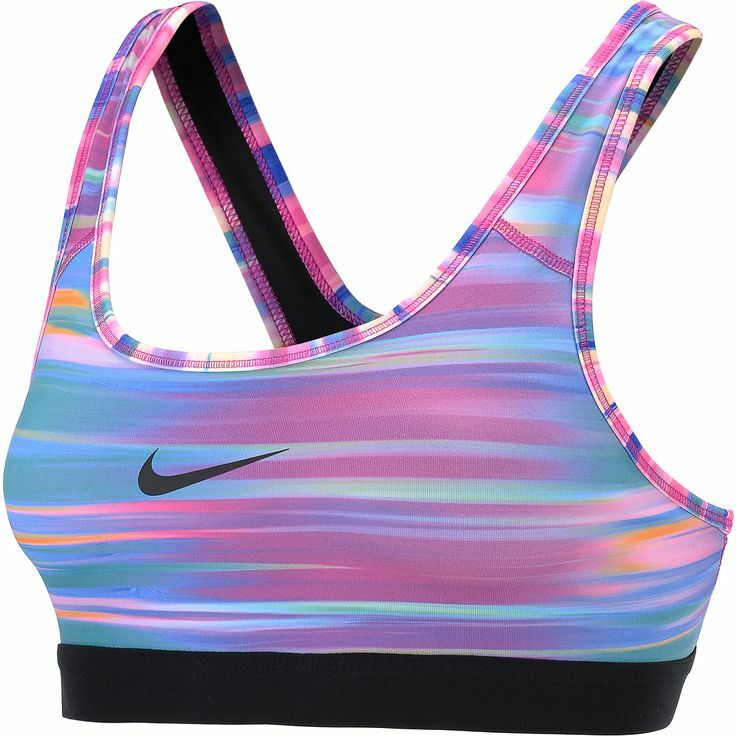 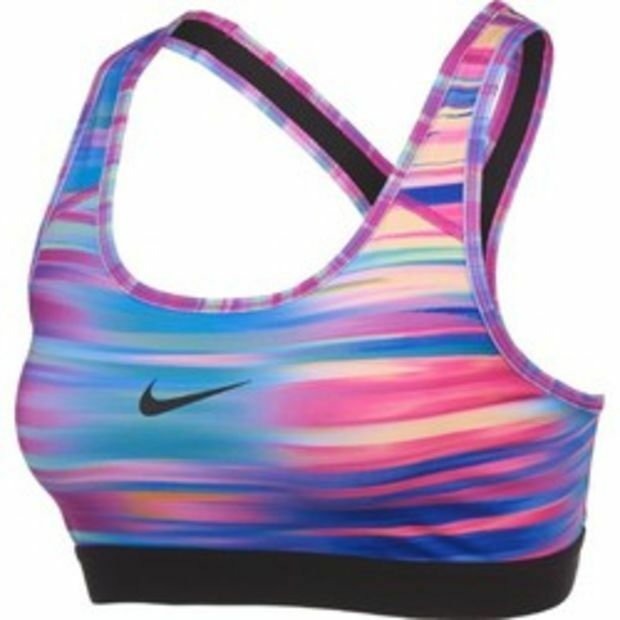 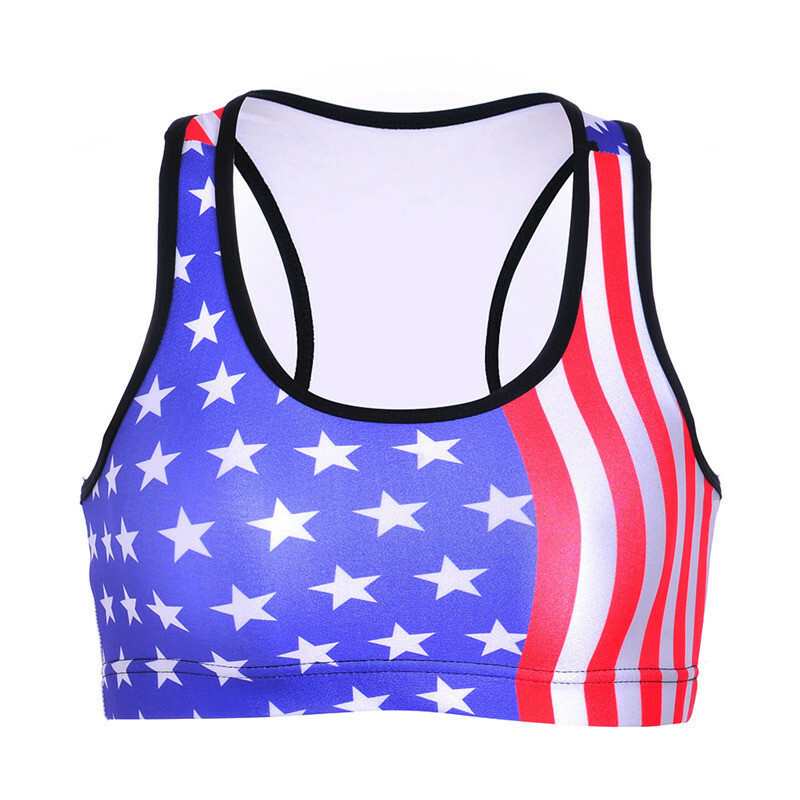 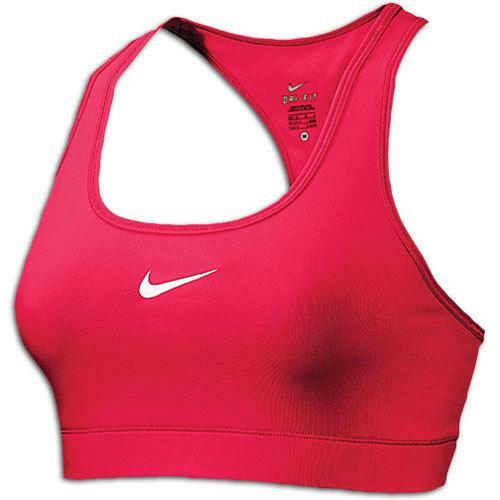 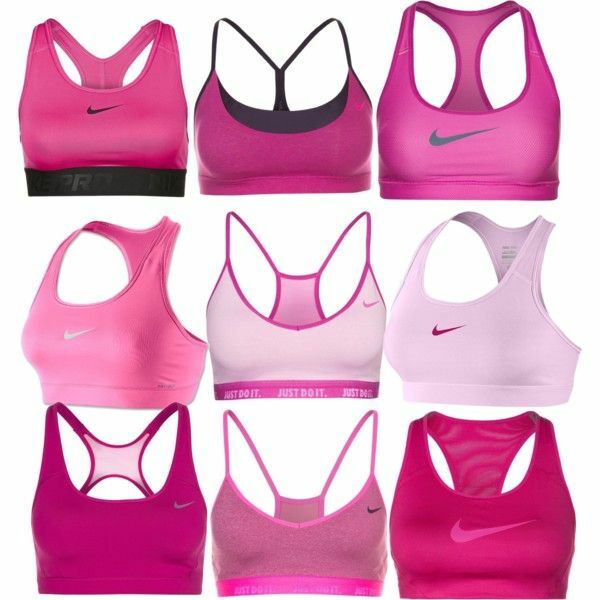 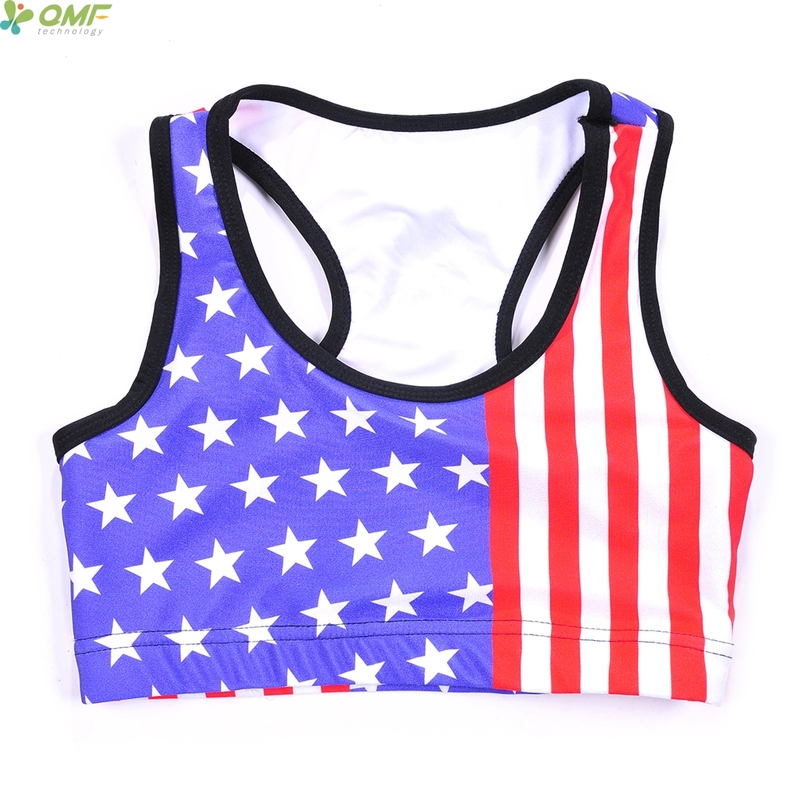 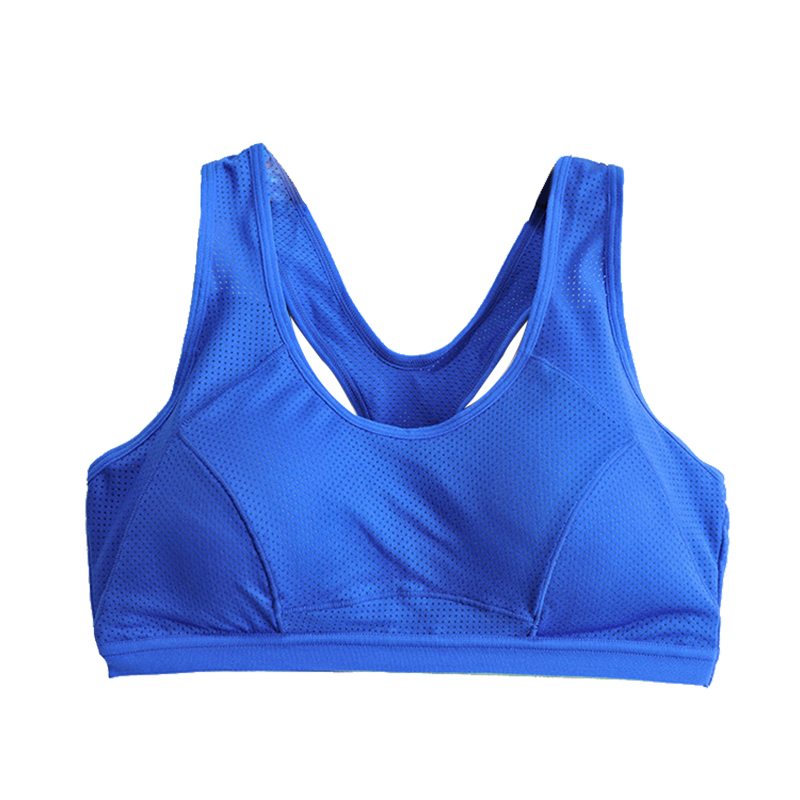 Find this Pin and more on Sport Bras. 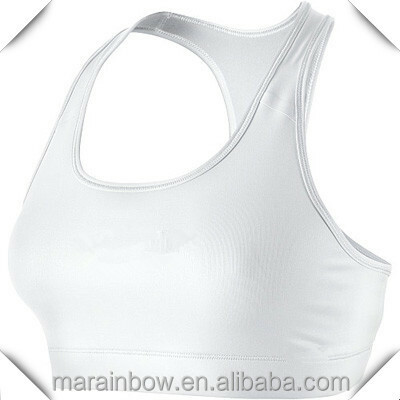 Chinese own brand SENZHIGU, focuse on girls bras, healthy, comfortable and fashion.